Schrodt, Barbara. 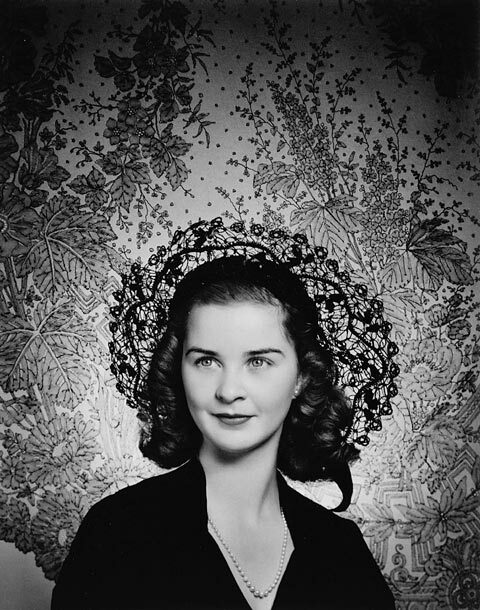 "Barbara Ann Scott". The Canadian Encyclopedia, 04 March 2015, Historica Canada. https://www.thecanadianencyclopedia.ca/en/article/barbara-ann-scott. Accessed 18 April 2019. Barbara Ann Scott, figure skater (born at Ottawa, Ont, 9 May 1928; died at Amelia Island, US, 30 Sept 2012). Barbara Ann Scott, figure skater (born at Ottawa, Ont, 9 May 1928; died at Amelia Island, US, 30 Sept 2012). 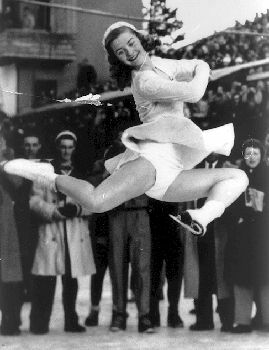 One of Canada's best-remembered athletes, Scott endeared herself to Canadians in winning the 1948 St Moritz Olympic Games figure-skating title. At age 9, she had begun a daily 7-hour training routine; a year later, she became the youngest Canadian to earn a gold medal for figures. She was Canadian senior women's champion 1944-48, N American champion 1945-48, and European and world champion 1947-48. Her capture of the coveted Olympic gold medal on 6 Feb 1948 made her a celebrity; in Ottawa she was honoured by adoring crowds and showered with gifts; she was the object of endless media attention. Scott received the Lou Marsh Trophy as Canada's athlete of the year in 1945, 1947 and 1948. 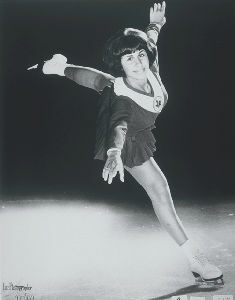 Scott endeared herself to Canadians in winning the 6 Feb 1948 Olympics figure-skating title at St Moritz (courtesy Canada's Sports Hall of Fame). 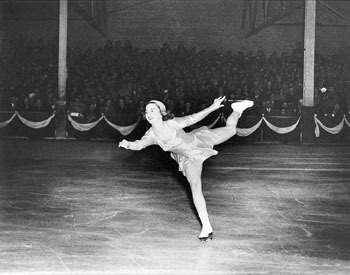 Canadian figure skating legend Barbara Ann Scott. Image: Canadian Sports Hall of Fame. 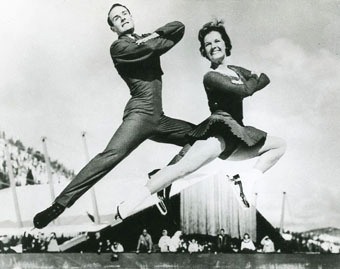 Scott toured in an ice show, the Hollywood Ice Revues as a professional 1949-54. On retirement, she began training show horses, and in her mid-40s was rated among the top equestrians in the US. In 1995 Scott was inducted into Canada's Sports Hall of Fame, and she was made an officer of the Order of Canada in 1991. Barbara Ann ScottView a Heritage Minute devoted to Barbara Ann Scott, who won Canadas first ever gold medal in singles figure skating. From Historica Canada. 1948 Winter Olympics: Barbara Ann ScottA vintage video clip featuring Barbara Ann Scott demonstrating her superb skating skills. From YouTube.